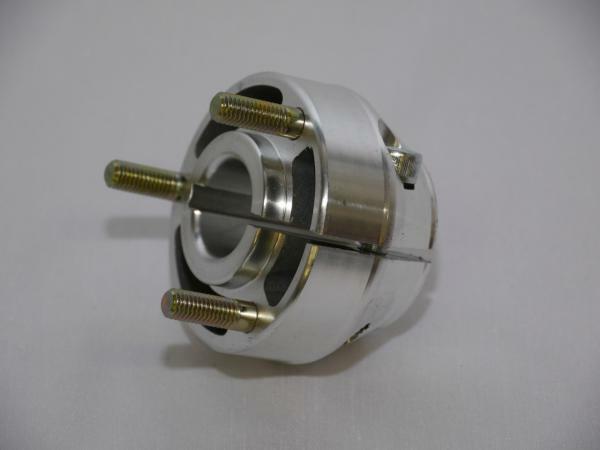 We are the only authorised stockist of the excellent Kart Component hubs. There are various hubs available, the correct ones for you will depend upon the type of wheels you are using, or if they are for the rear or front axle or the size of bearing you require, 17mm or 20mm. 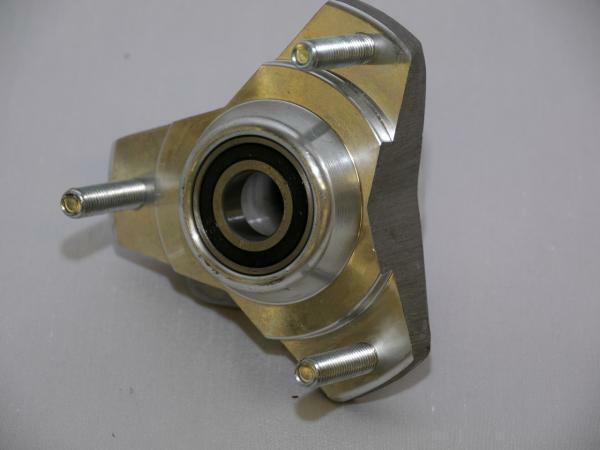 The front hubs can also be supplied without bearings. Note that both type of hubs will fit the steel wheels but the smaller hubs with a 58mm PCD will need an adaptor plate. When fitting front hubs to axles it is recommended that you use bearing locking fluid to prevent the possibility of the bearings spinning on the axles.